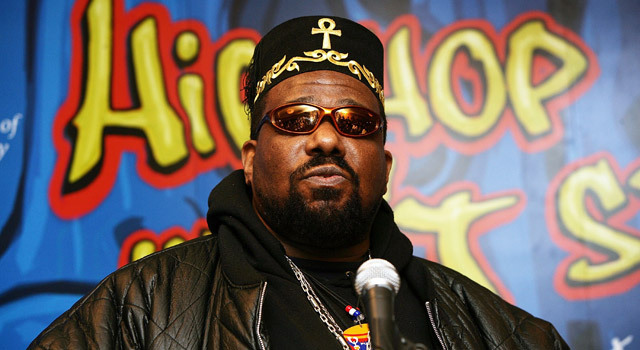 Professor Groove of WeFunk speaks to the legendary Afrika Bambaataa on this week’s episode of WeFunk (Friday, midnight – 2am). All you hip hop heads know: Afrika Bambaataagoes goes back to the foundation of hip hop, cutting out breakbeats and electro tracks that carved out the genre’s roots. He created the Zulu Nation, a coalition of rappers, b-boys, graffiti artist that’s still active today. 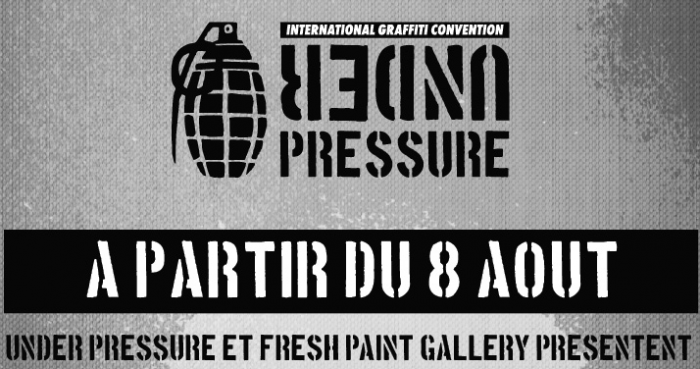 Lucky Montrealers will be able to catch him performing a FREE closing show to the Under Pressure festival, Sunday August 10th at Foufounes Electriques. Missed the interview? Listen to the full recording here! This entry was posted in CKUT programming on August 8, 2014 by admin.